Crash Cushion SystemII(CCSII) is designed to protect motorists and motor vehicles in the roadway. CCS is manufactured with 100% zinc galvanized steel structure that enhances the service life for the product with low maintenance effort. It is particularly durable against VU rays and corrosion. 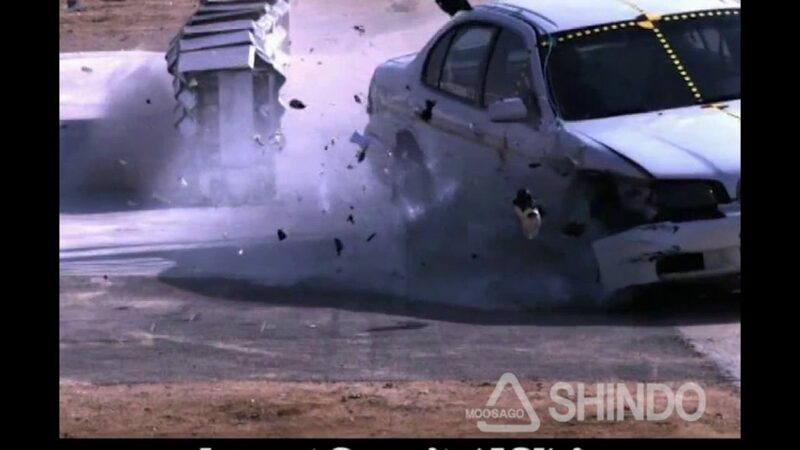 CCSII is successfully tested by both the light vehicle(900kg) and sedan(1500kg) at speeds up to 110km/h and safety redirect errant vehicles on impact up to 15-degree angle into the side of the structure. Interchangeable components make it easy for highway agencies to repair the product at inexpensive costs.